Brutal Church? Black-Robed Exorcists? Green Eyed Fugitives?? and I'm really looking forward to seeing what this new series has in store for us. Is it June 2015 yet??? YES! SOooooooo cannot wait to read this one! 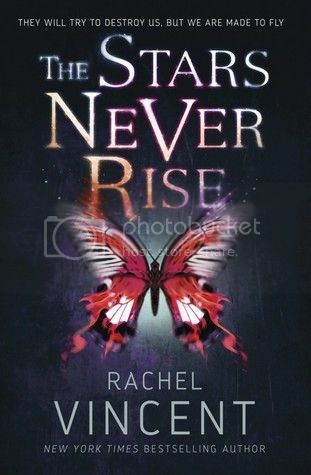 I love Rachel's books! How have I not heard of this one yet? Sounds awesome though! Yeah my curiosity was piqued at "brutal church." I came across this earlier this month thanks to someone's WoW! I haven't read anything by this author before but this really sounds good. Oh, she's got a new series coming out. I'll have to add this to my tbr. I hope you enjoy reading this. I've never read anything by Rachel Vincent but this sounds so interesting!